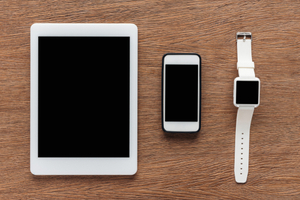 What Kind Of Tech Equipment Are You? This fun, uplifting quiz will discover whether or not you are a phone, and Ipod or a ear-phone! Try it out with your friends and see who is the coolest.